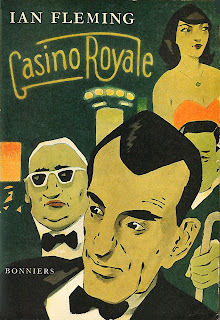 Here is the artwork for the cover of the Swedish first edition of Casino Royale. 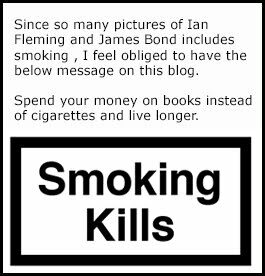 Sweden was one of the very first countries in the world to release Casino Royale after England and the US. The book was released in 1955 and the cover was drawn by Adolf Hallman.